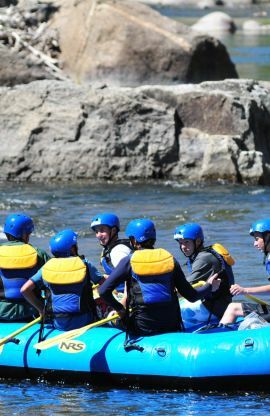 THE MOST POPULAR WHITEWATER SECTION IN THE U.S. 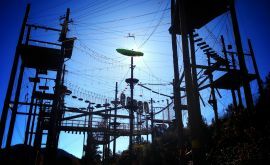 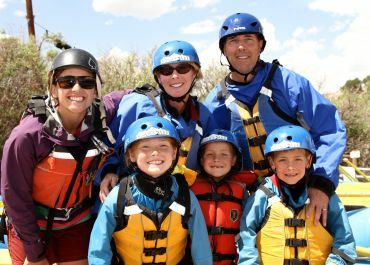 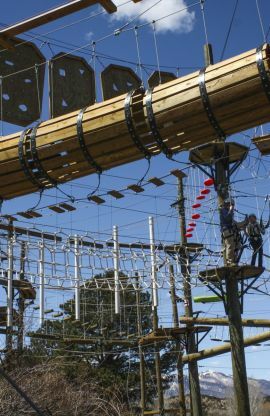 Specializing in outdoor trips for families and groups since 1983, Noah's Ark is one of Colorado’s largest and most experienced whitewater rafting and adventure companies. 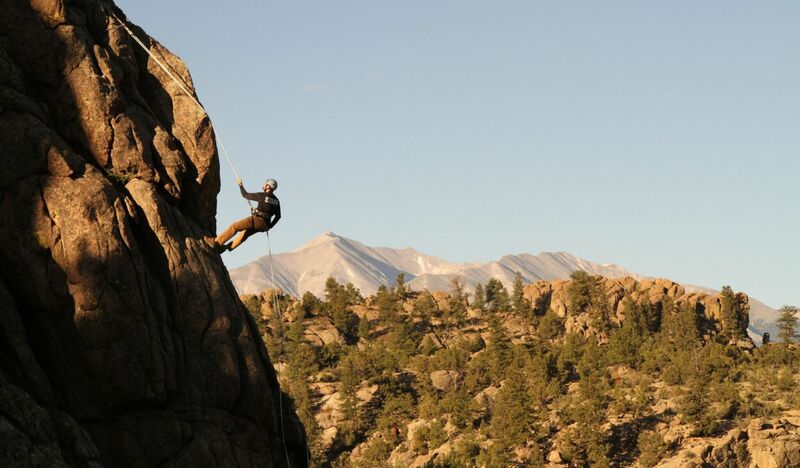 Discover Colorado's Browns Canyon National Monument with our extraordinary staff. 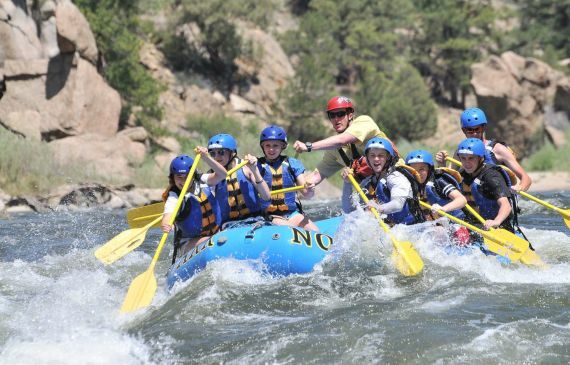 Noah's Ark is committed to providing guests with unforgettable whitewater rafting and Rocky Mountain adventure vacations. 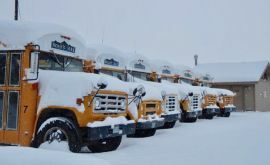 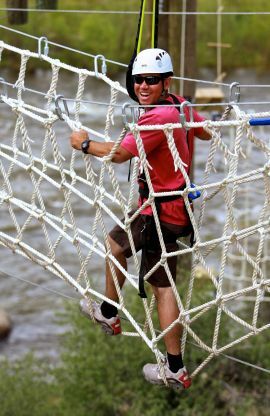 Our riverfront property and private put-in are located in Buena Vista, just 2 hours from Colorado Springs & Denver. 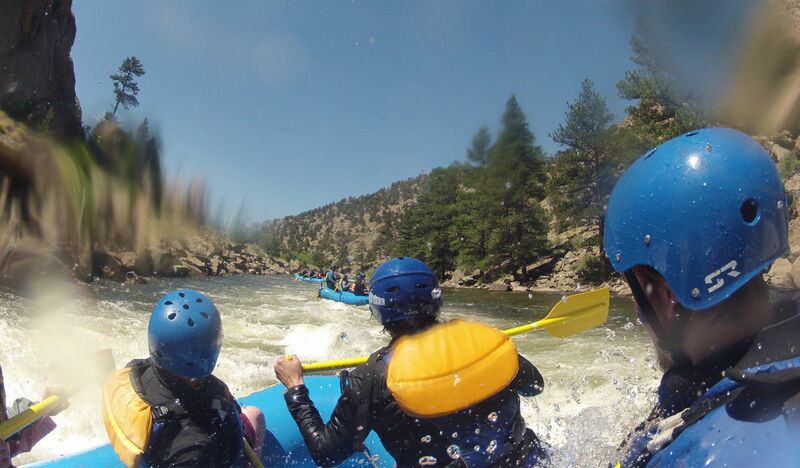 We launch rafting trips daily through Browns Canyon, Colorado's #1 stretch of whitewater! 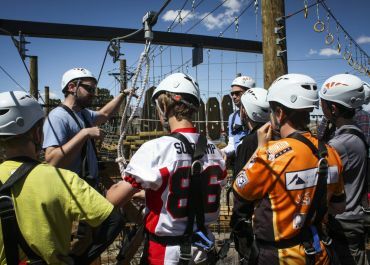 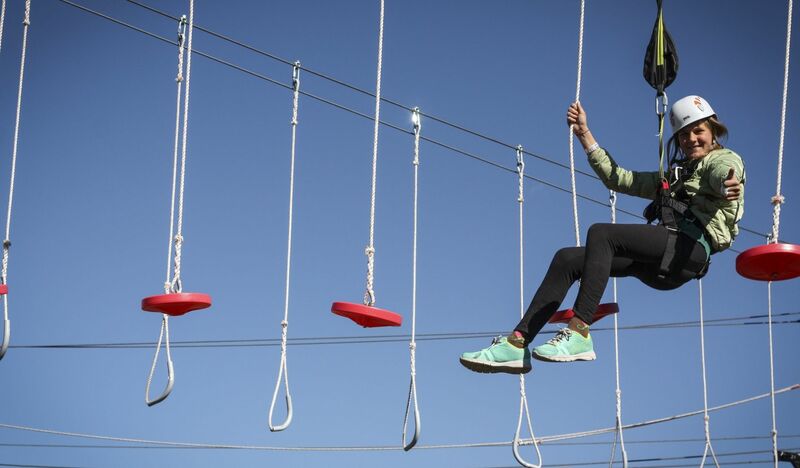 Rafting and backcountry trips run from early May through late August and the new Browns Canyon Adventure Park is open April to October. 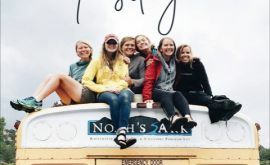 Call us at (719) 395-2158 with questions about your trip, or email us at reservations@noahsark.com to tailor any trip to meet your group’s specific needs. 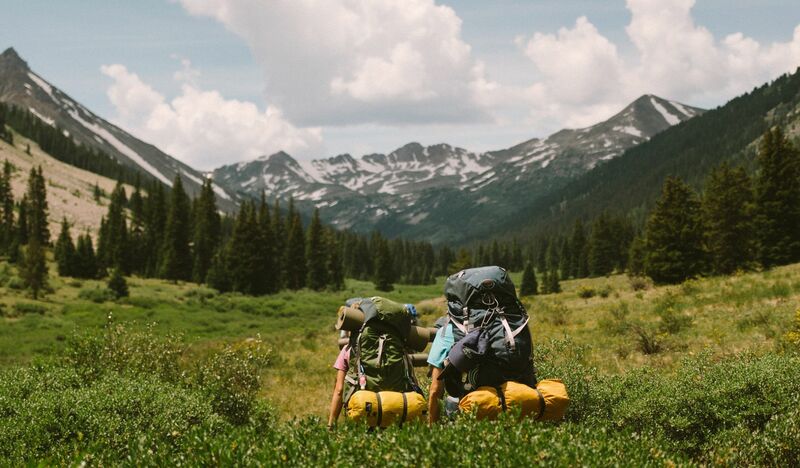 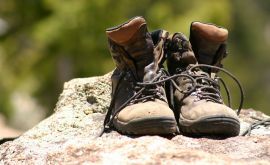 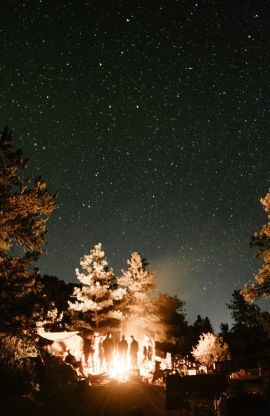 We hope you will EXPLORE with us!